"I’m extremely passionate about selling real estate and have been doing so since 1998. I believe that each and every client deserves an exceptional client experience. This means a stress-free and as easy as possible transaction from beginning to end. I thoroughly enjoy getting to know my clients, so I am able to help them find their perfect home." 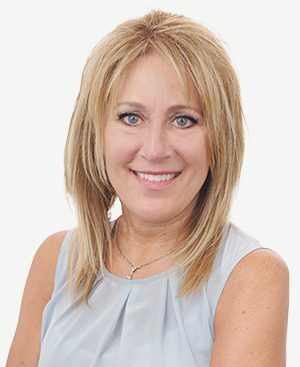 Janine is a Minnesota native, selling real estate in Minnesota and Western Wisconsin since 1998. She has a background in customer service and management, as well as owning and running a small business. My dream job would be… as a Realtor! My first job was…as a waitress. When I’m not working, you’ll find me…traveling or on the water. The best “unknown” restaurant I’ve been to is… Spoon and Stable. My favorite food is… a good steak. Favorite vacation spot… the Amalfi Coast in Italy.